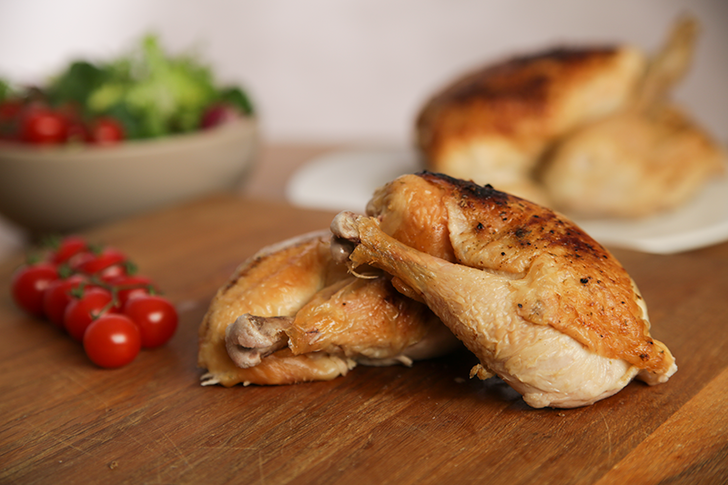 Our grain fed, free-range chicken is slow grown for maximum taste and nutrition. Sourced locally from the Soanes family farms, it’s raised to the highest welfare standards, and some of the finest, juiciest chicken you’ll ever taste. 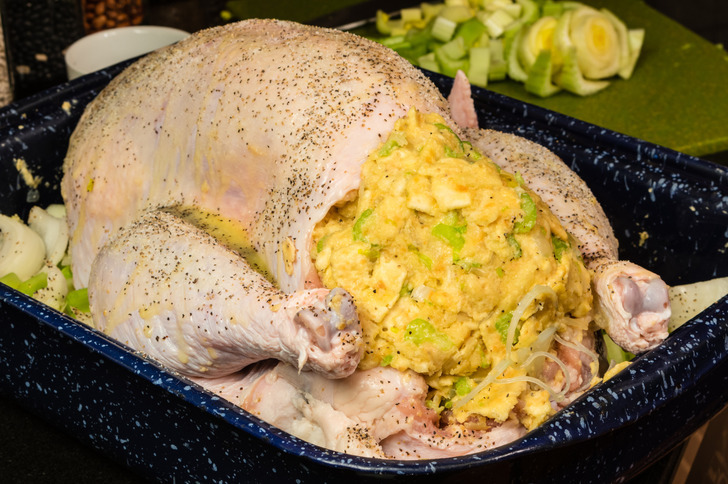 Versatile and great value, our delicious whole chickens are ideal for roasting, and the perfect centrepiece for your next Sunday lunch. 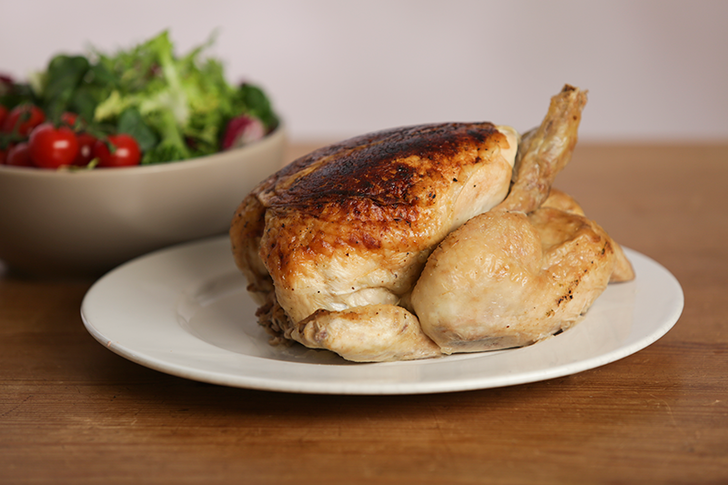 Moist and tender, our on the bone whole chicken legs offer fantastic value, and are packed with flavour. 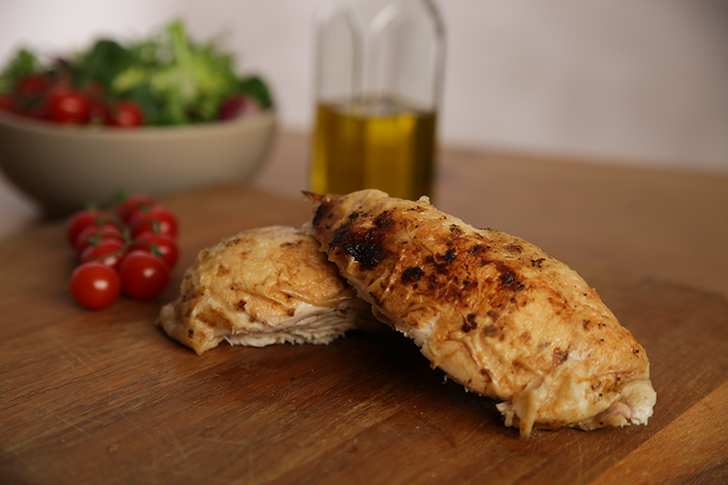 Meaty and succulent, these slow grown chicken breasts are much more flavourful than ordinary chicken. An extremely versatile cut of meat. To order any of the above items simply fill in the Order Form and email it back to us. You can collect from our Filey shop within 1 hour of sending through your order, on receipt of your confirmation back from us.